personality from that pear and coffee association. 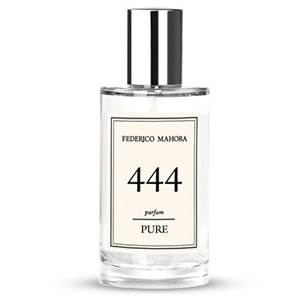 A perfect combination between noticed and private, day and night, mystery and openness. Cold weather and evening perfume. The scent of this perfume is similar to the scent of Dolce & Gabbana The Only One perfume. Floral perfume with an oriental note. Base notes: vanilla, musk, patchouli, coffee.